Sleep in comfort with our super soft and comfortable white duvet cover. Our white duvet cover is made from high quality Egyptian cotton to give you enormous comfort and warmth, you will surely adore. Available in ample of sizes, you can easily select the ideal size for your bedrooms. 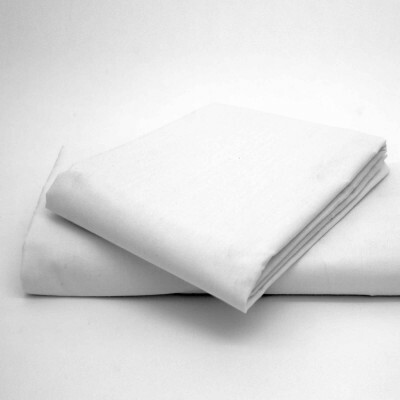 With the thread count of 200, this white duvet cover is highly durable, thick and long lasting. This duvet cover is machine washable to fresh new look all the year round.